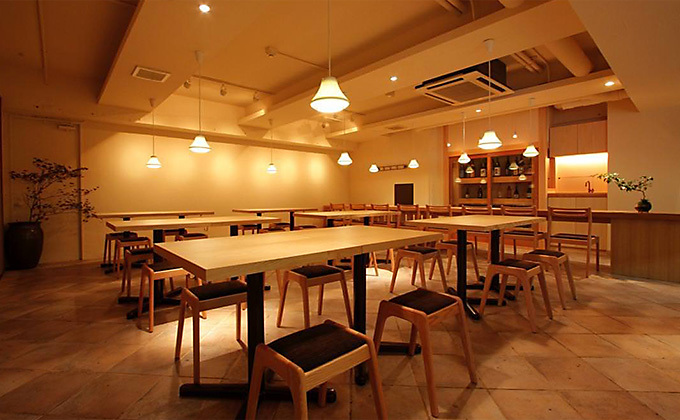 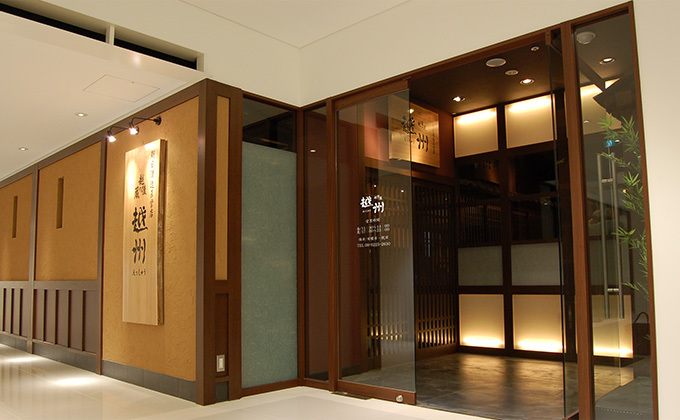 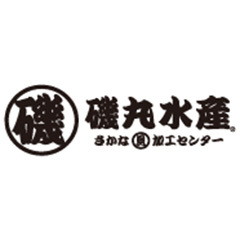 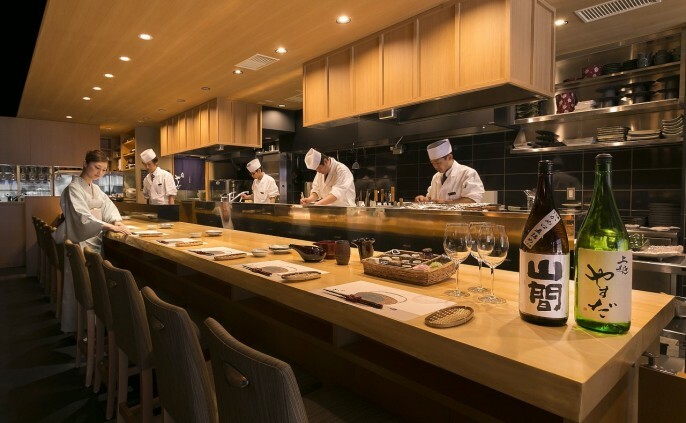 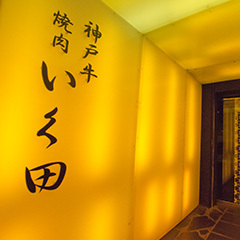 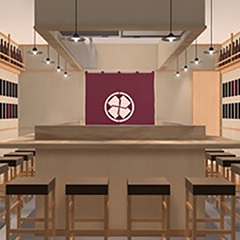 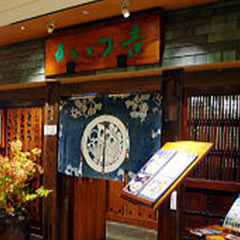 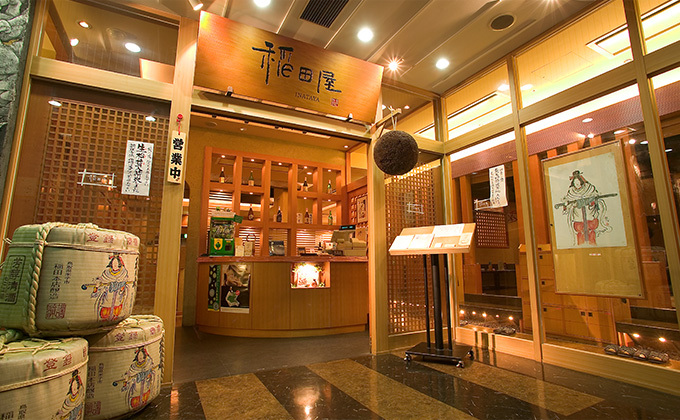 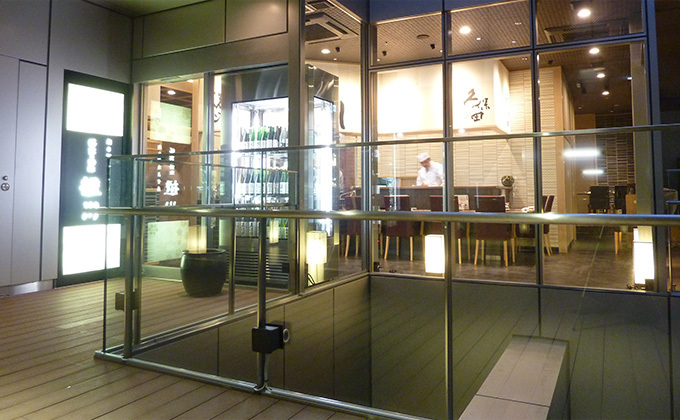 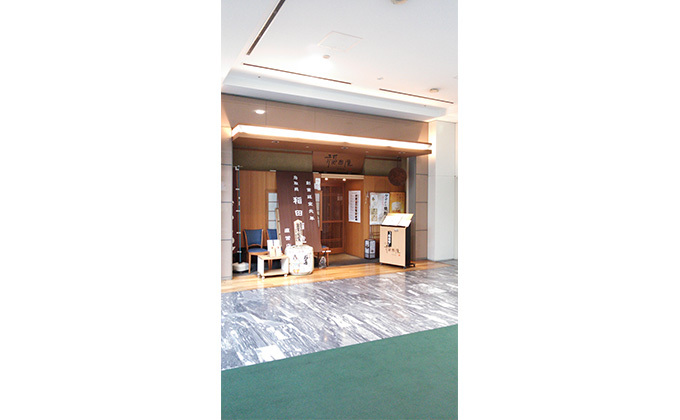 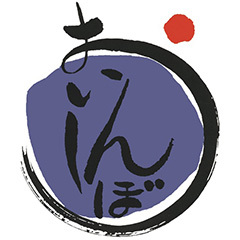 Essyu is under direct management of Asahi Shuzo Sake Brewing Company. 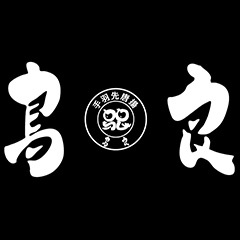 We have an assortment of all Kubota brands. 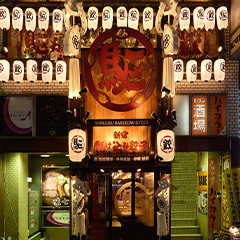 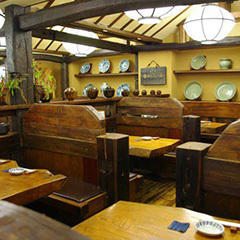 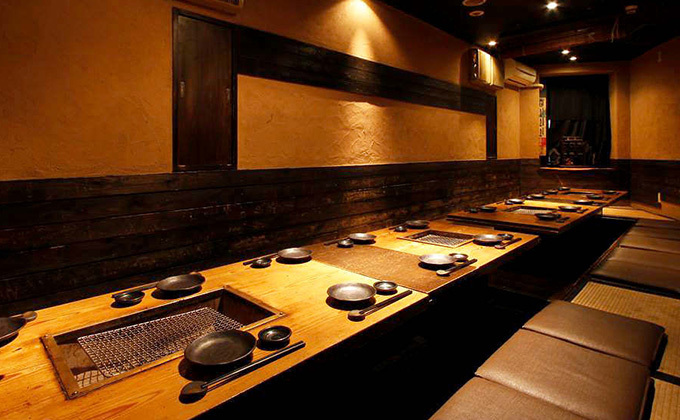 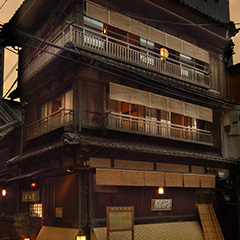 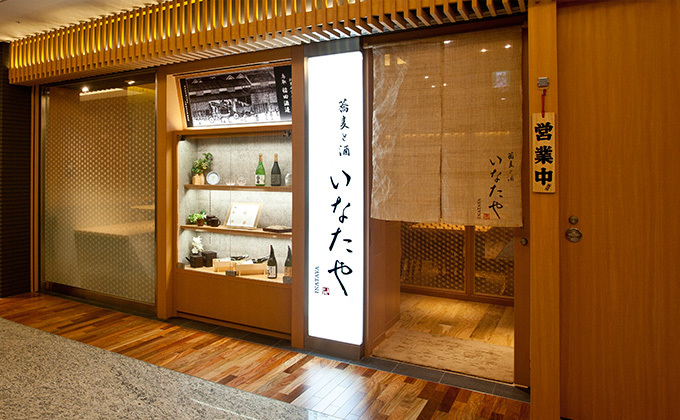 Japanese Izakaya Pub where you can taste “Inatahime,” Japanese sake brewed at The Brewery, established in Tottori in 1673. 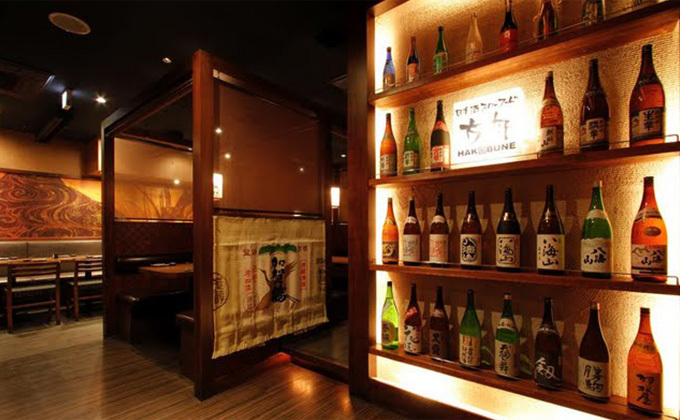 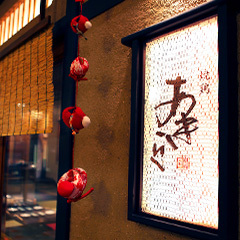 We’re particular about our Japanese sake, fresh from The Brewery, and our dishes made with seasonal foodstuffs.